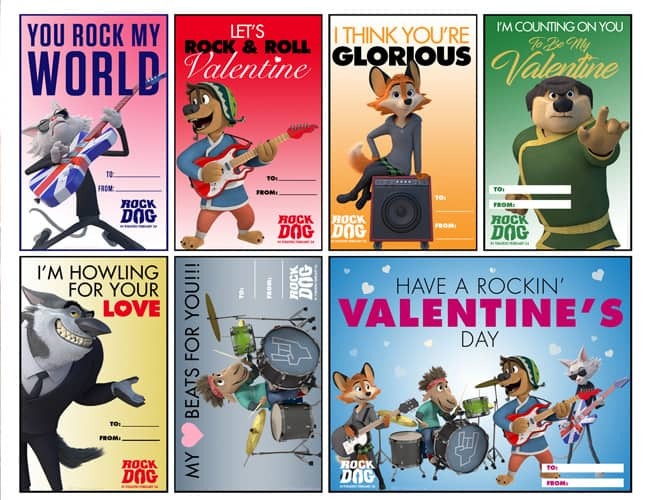 Print Your Own Rock Dog Valentine's to Give Out! 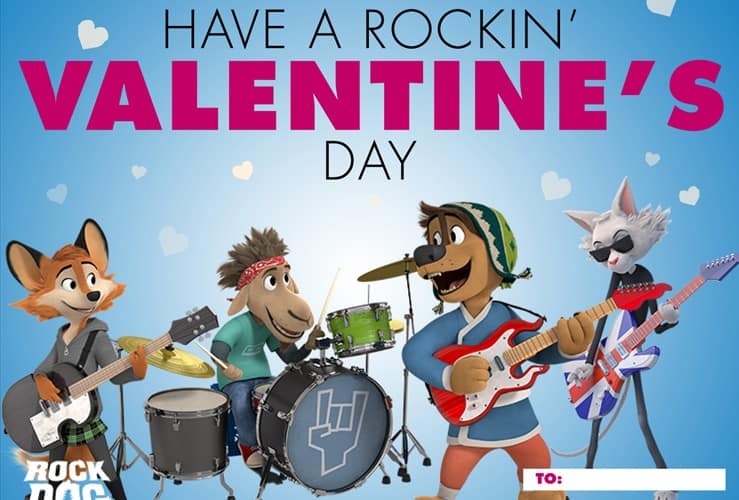 Print Your Own Rock Dog Valentine’s to Give Out! Coming to theaters this month is a new rocking movie – Rock Dog will bit hitting theaters on February 24th. 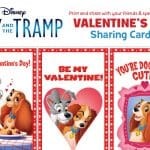 The musical animated movie stars JK Simmons, Luke Wilson, Eddie Izzard, Lewis Black, Kenan Thompson, Mae Whitman, Jorge Garcia with Matt Dillon, and Sam Elliot as Fleetwood Yak. 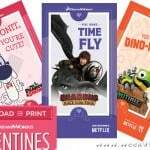 We’re looking forward to checking out the new movie and to celebrate Lionsgate has released some cute printable Valentine’s in time for the holiday! 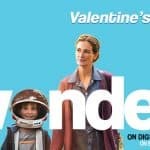 Summit Premiere presents, a Huayi Brothers Media Corp. and Mandoo Pictures production, in association with Huayi Tencent Entertainment Company, Eracme Entertainment, and Dream Factory Group. 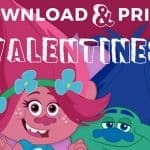 Next The Odd Squad Gets their own Movie!